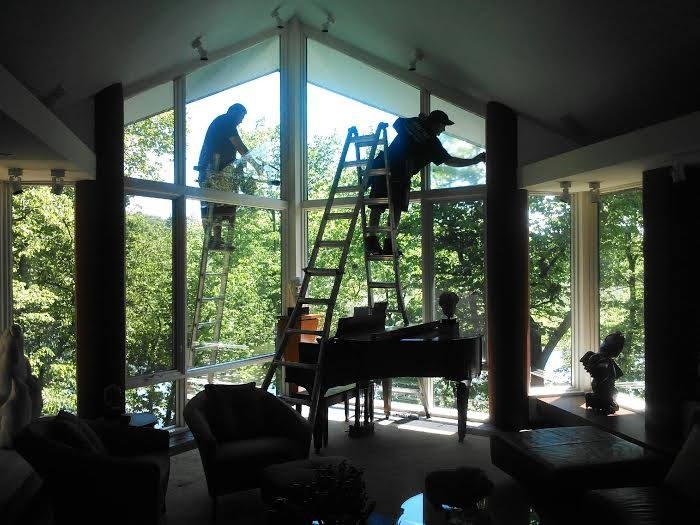 Window cleaning isn't all we do! We clean gutters out, freeing them from debris. We unclog downspouts. Never making a mess in your yard. Pressure Washing is another service we provide. We wash siding, decks, walkways, and driveways.